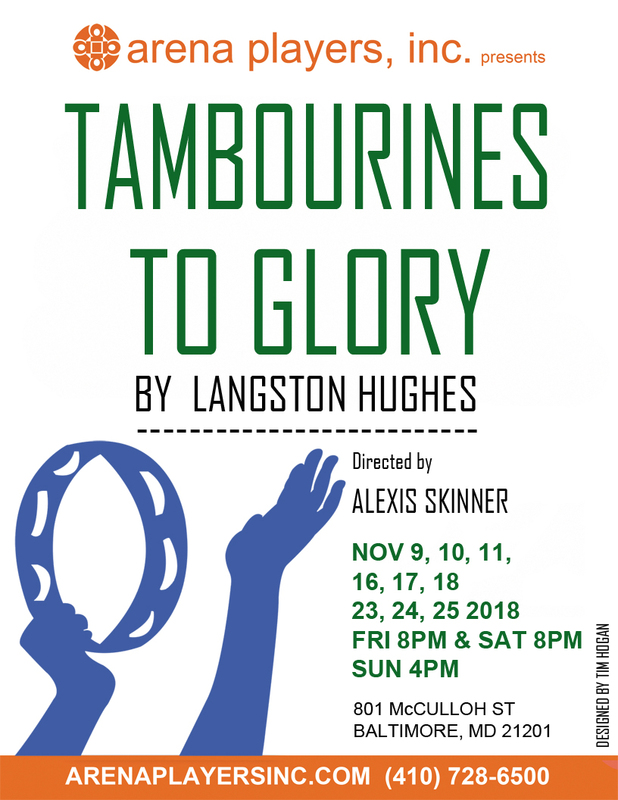 TAMBOURINES TO GLORY by Langston Hughes is a gospel play with music. It tells the story of two female street preachers who open a storefront church in Harlem. One is the stolid, kind Essie Belle Johnson and the lusty , flamboyant Laura Reed.